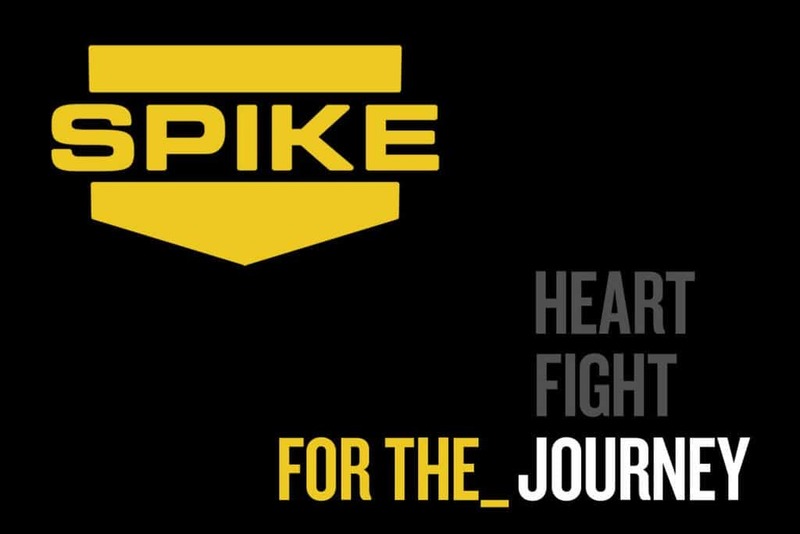 The UFC does it again in conjuncion with Spike TV to bring us all some good fights for free! On October 18th, the UFC will broadcast live from England fights including Ultimate Fighter 3 Michael Bisping vs the Ultimate Fighter Season 1 Chris “The Crippler” Leben. You can catch the fight on Spike and the after fight commentary here at UFC911.com!